"Direct" ferry from Mahé to La Digue. For more daily connections choose first Mahe-Praslin and then Praslin-La Digue. 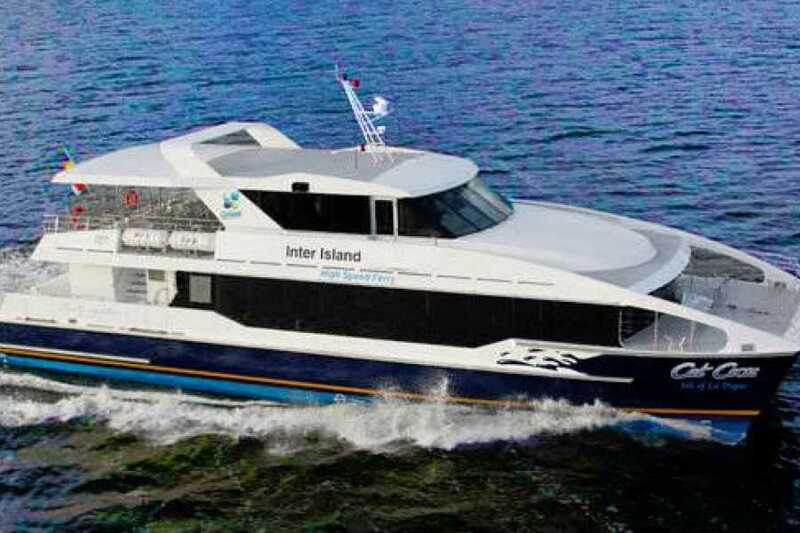 Mahé and La Digue are connected by this comfortable high-speed ferry which runs up to 3 times per day. If you prefer other timings, you have more options by taking a ferry to Praslin and change ferries there to get to La Digue. Get from Mahé to La Digue in less than 1 1/2 hours.